Many women wrongly believe they can’t wear red lipstick. 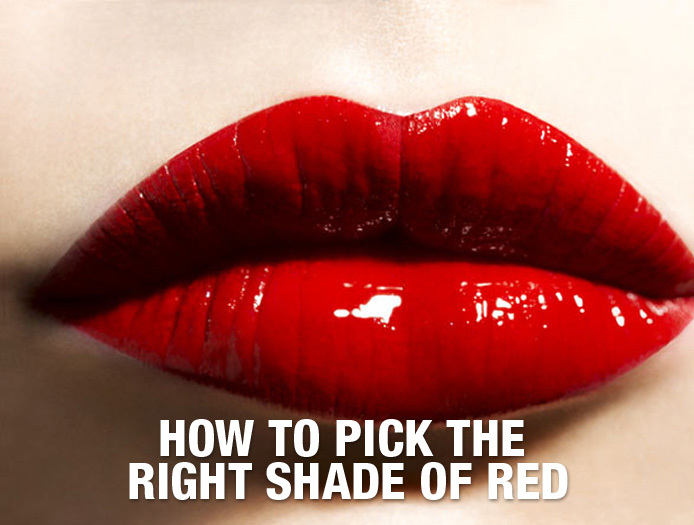 The secret to choosing the right red lip color is in the undertones. Women with fair skin – look great in shades such as nudes, apricot shade, pinks and light corals. Stay away from browns, which will appear blah. Those with a medium skin tone – look great in roses, mauves and berries. Skip the bright reds and consider a deep burgundy instead. Women with dark toned skin – look great in brown or purple. Think caramel or walnut for day, and plum or wine for evening.